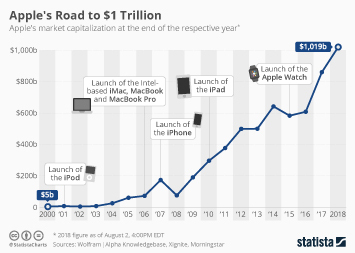 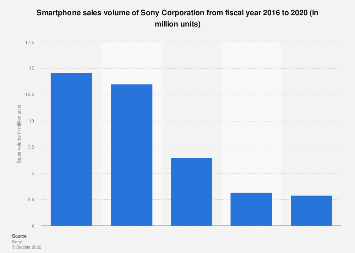 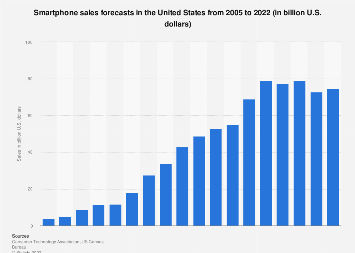 Have We Passed the Peak of the Smartphone Era? 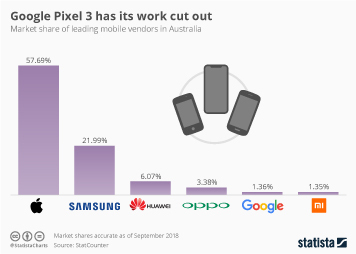 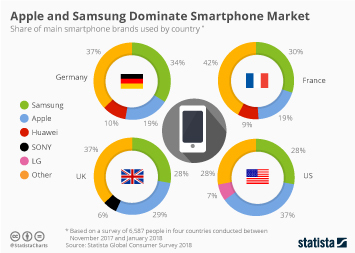 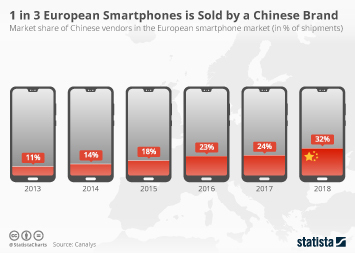 With smartphone penetration reaching saturation levels in many regions and real innovations becoming rarer and less obvious to the average user, it was only a matter of time before the market reached this point, the question being whether things will only go downhill from here. 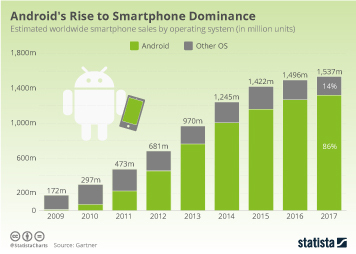 Or in other words: have we passed the peak of the smartphone era yet? 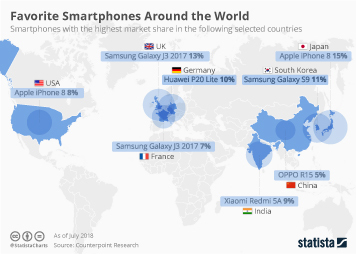 "Globally the smartphone market is a mess right now," Ryan Reith, vice president at IDC, says, citing longer replacement cycles, high penetration levels and consumer frustration with rising prices as some of the factors contributing to the market’s current weakness. 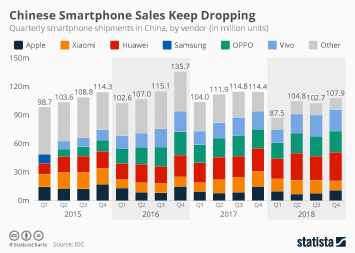 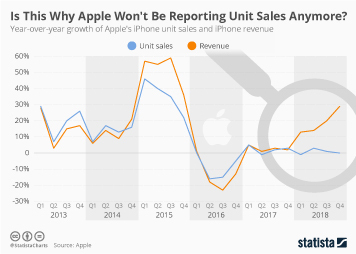 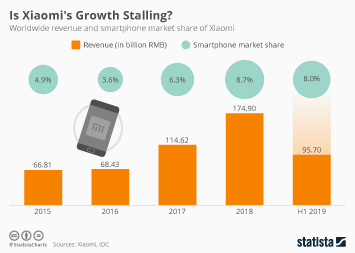 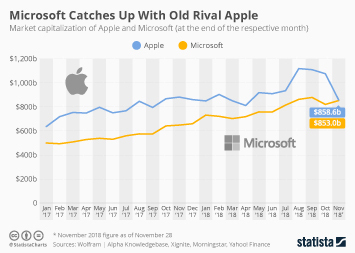 That weakness will likely carry on through 2019, as vendors continue to face challenging conditions, especially in China, the world’s largest smartphone market. 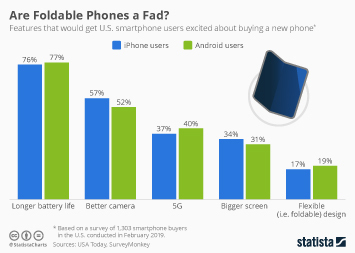 The imminent arrival of 5G devices does provide a glimmer of hope for the industry, but the more expensive hardware could drive up prices even further, potentially limiting the positive effect of 5G’s arrival. 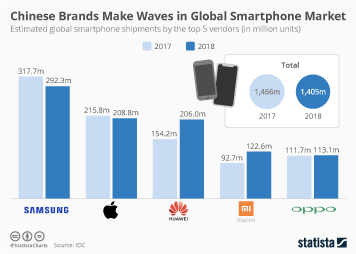 This chart shows global smartphone shipments since 2008.